Solar powered - The days are gone where you must pay for an annual battery change! 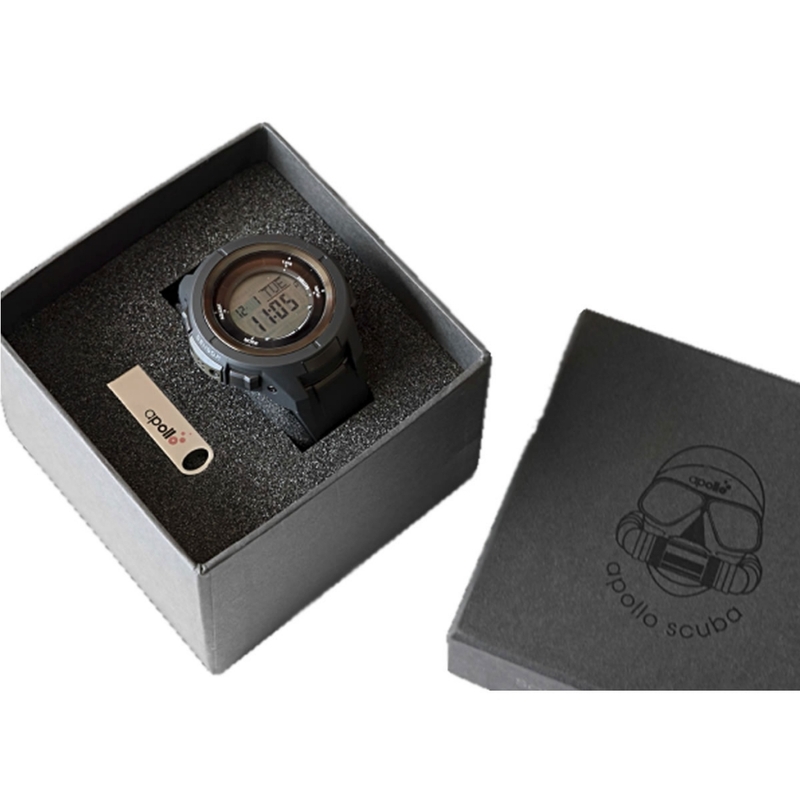 Our Solar PRO Dive Watch is based on the latest decompression theory by Dr AA Buhlmann. Nitrox compatable: Air/with F02 adjustable in 1% increments from 21% to 50% Nitrox (EANx).